We would like to provide you with a full list of possible charges that are payable when you apply for one of our properties. 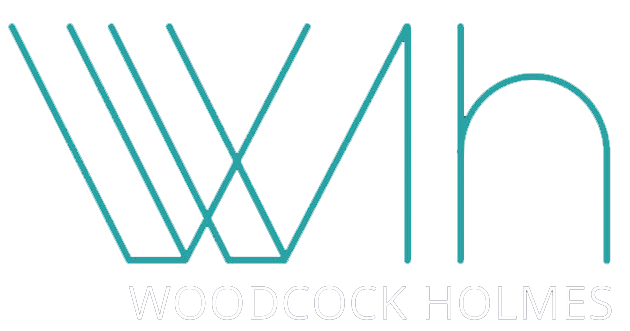 Please make sure you fully understand all charges before applying for a property with Woodcock Holmes. £200.00 Admin fee – this will secure the property and it also includes your credit checks. £100.00 pet deposit (per pet) at the end of your tenancy, we may ask you to get the property professionally cleaned and a flea treatment at your own cost. First month’s rent and a deposit of normally £100.00 extra of the rental figure is needed in clear funds before move in or on the date of move in. If you have a standing order mandate set up and you wish to change the date of your rental payments, there is a charge for this. Please call us for more information as charges may vary. Woodcock Holmes are accredited with National Approved Letting Scheme (NALS) as a Client Protection Scheme.